Don’t you just love Thanksgiving?! It is the time of year we can reflect and be thankful for all that we have – family, friends and life’s pleasures! You will love these Thanksgiving Give Thanks Printables & Decor to use for decorating and preparing for Thanksgiving Day! I know that I am so THANKFUL that all of you have stopped by my blog today and the reason I continue to work hard on interesting projects to share! Give Thanks Painted Sign | Klienworth & Co. If you have been featured grab a button! « Free Count Your Blessings Watercolor Printable! Thank you kindly for featuring out Thanksgiving thankful Mantel in your picks!!! Thank you so much for the feature on my twine wrapped silverware. 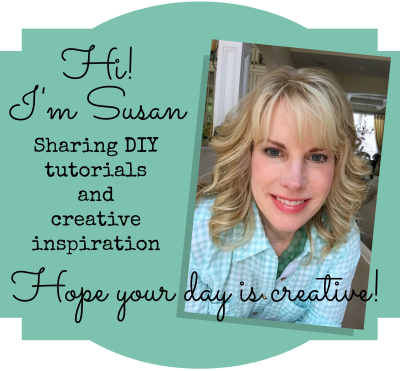 Thank you SO much for featuring my printables, Susan!! I am honored and humbled to be placed among such obvious talent. Thank you for making my day, and have a great week!! 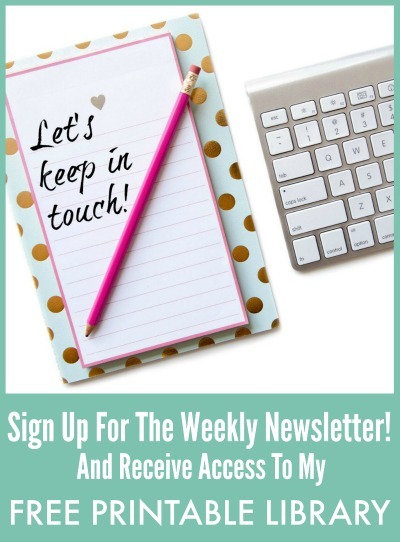 Thank you so much for featuring our printables! It really means a lot and you totally made our day. 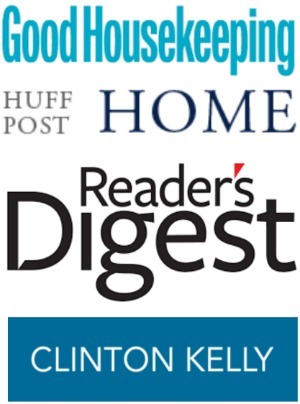 Great roundup. Totally pinning it! You are so very welcome Amber!